The Mylo Man is founded in 2002 with Dolf Wemay (bass & vocal), Yunus Hidayat (acoustic guitar & vocal), Co Rampa (lead guitar), and Milly Wemay (drum & vocal). The last two band members has passed away since then and replaced by Greep and Dama respectively followed by Sam on violin. Amrus on steel guitar will join their performance in Motion Blue Jakarta. 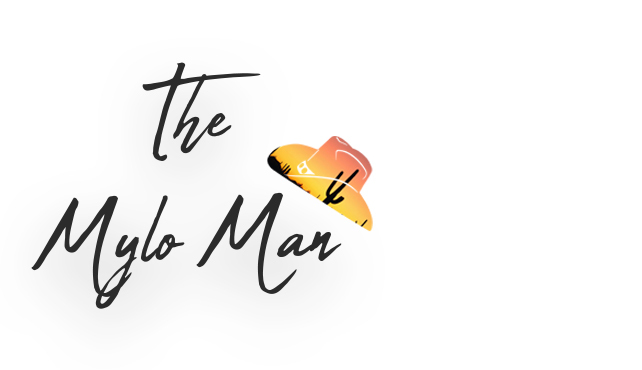 The Mylo Man is a break away band from “The Old Friends Country Band” that have performed in TVRI (national public television broadcast) on Country Road program as well as Going Country in Metro Tv with Tantowi Yahya. The band have perfomed internatioally in Holland in 2004 and 2006. Their unique take on country music makes them crowd favorite in every venue they played. Go Country with The Mylo Man as they performed live at Motion Blue Jakarta on August 17th & 18th, 2018 . Enjoy a free Welcome Drink with every ticket purchased. PURCHASE NOW at www.motionbluejakarta.com or RESERVE at reservation@motionbluejakarta.com . CALL +62-21-29039189 for more info.